Can an intellectual property right or a license authorizing its use be deemed an ‘investment’ under bilateral investment treaties? This policy brief discusses the arguments submitted by the parties in the Bridgestone Licensing Services, Inc. and Bridgestone Americas, Inc. v. Republic of Panama case on questions regarding a trademark license agreement. 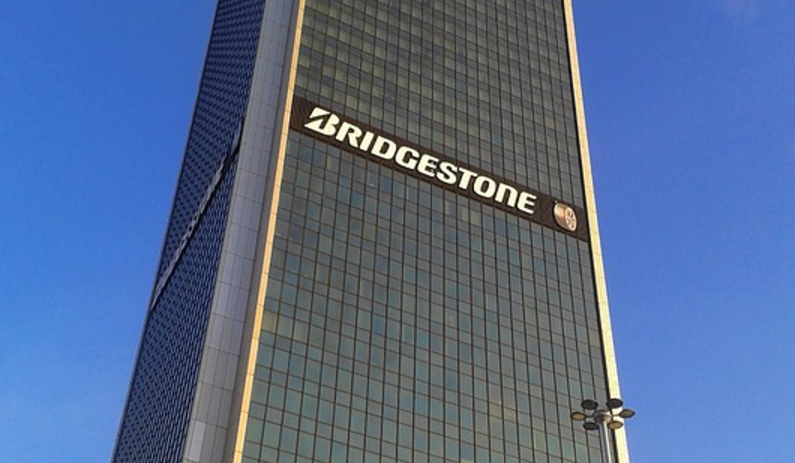 Bridgestone Licensing Services, Inc. (BSLS) and Bridgestone Americas, Inc. (BSAM) together initiated arbitration proceedings on the grounds that Panama’s Supreme Court decision was unjust and arbitrary, violated Panama’s obligations under the United States-Panama Trade Promotion Agreement (TPA), expropriated their investments, and violated the requirement of fair and equitable treatment (FET) to BSLS’s and BSAM’s investments.